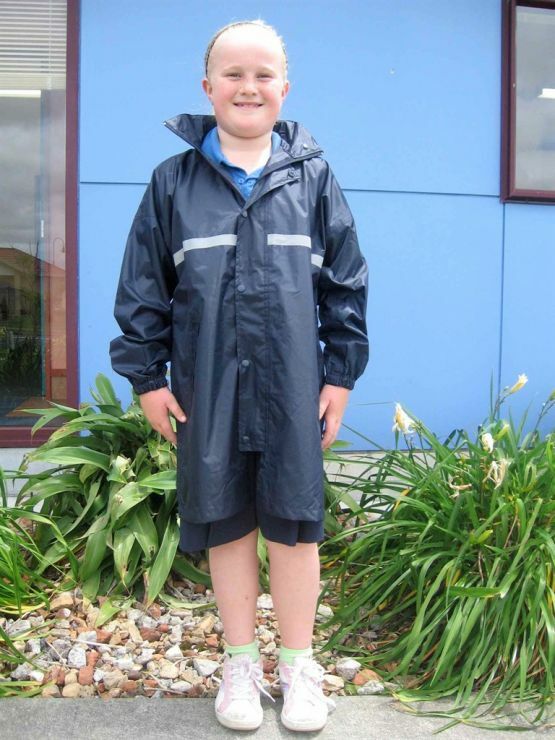 Summerland Primary has a compulsory uniform and there is a good range of choice within our specifications. 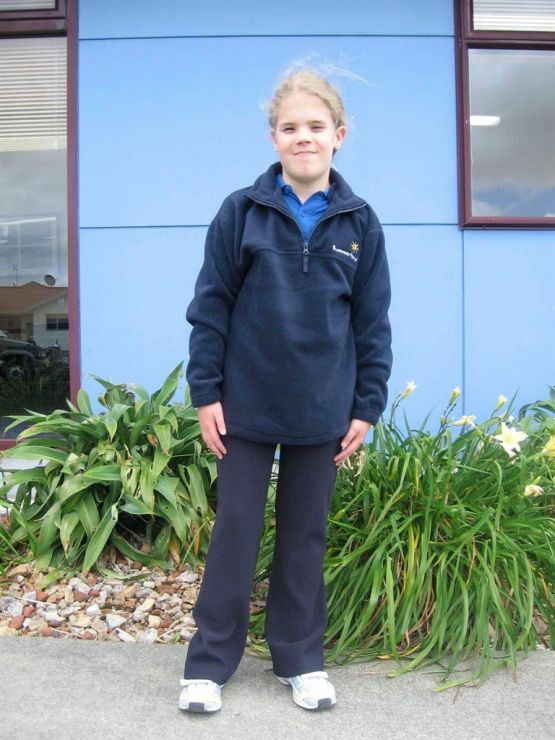 The uniform is only available from The School Uniform Company and samples of the uniform can be viewed at the school office. 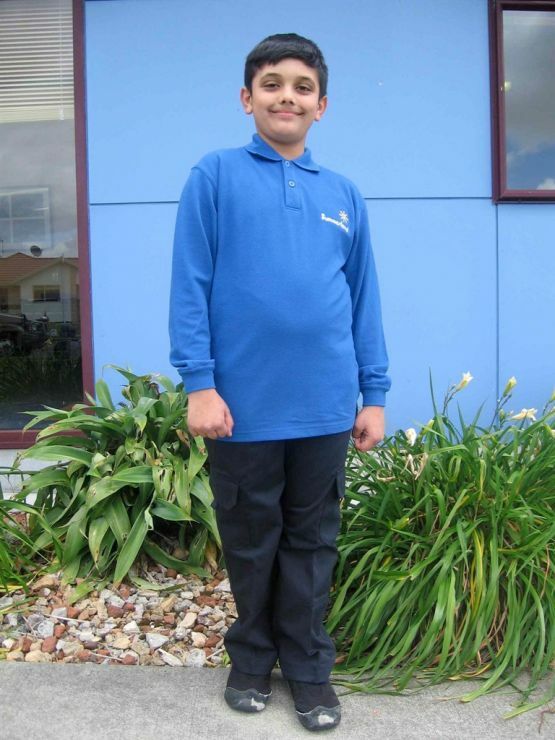 If you wish to look at or have your child try on the school uniform, come to the office where you can collect an order form. Summerland sun hats must be worn during Terms 1 and 4. 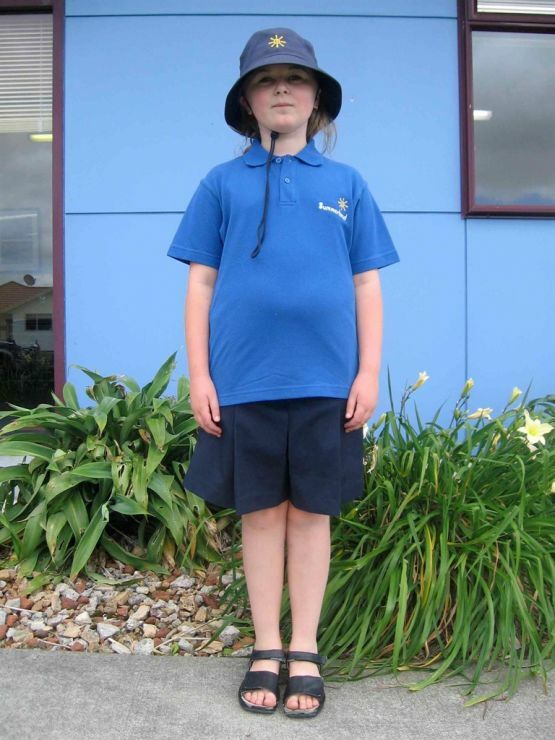 It is school procedure that if they do not have a hat, they must stay in the shade. 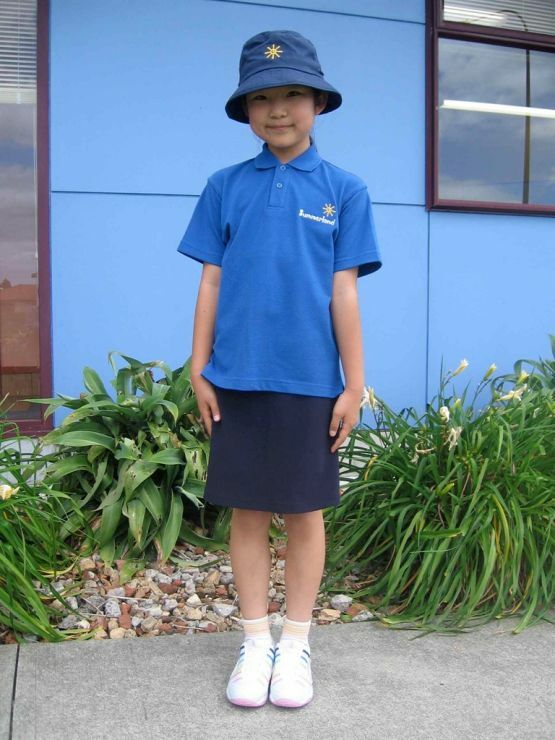 The sun hats will be required for all outside school activities. Please label all uniform items clearly. You may choose any items of clothing within this range. 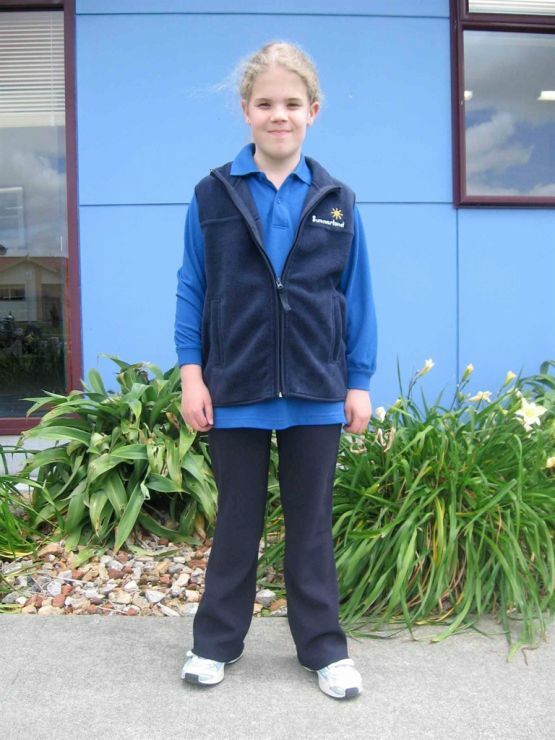 All uniform garments must be brought from The School Uniform Company and have name tags already sewn into the clothing. 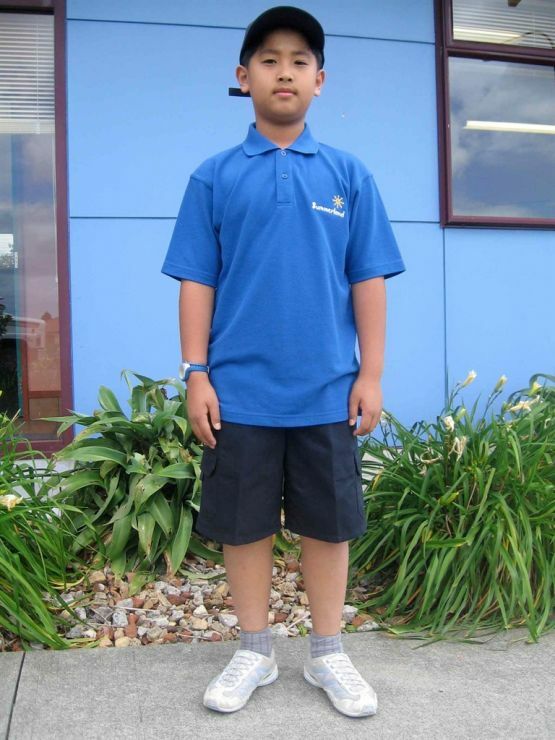 Please make sure you name all parts of your child’s school uniform. Our preference is for shoes is that they should be dark in colour, however, comfort and appropriateness of shoes are the important thing. Socks should be white or navy.